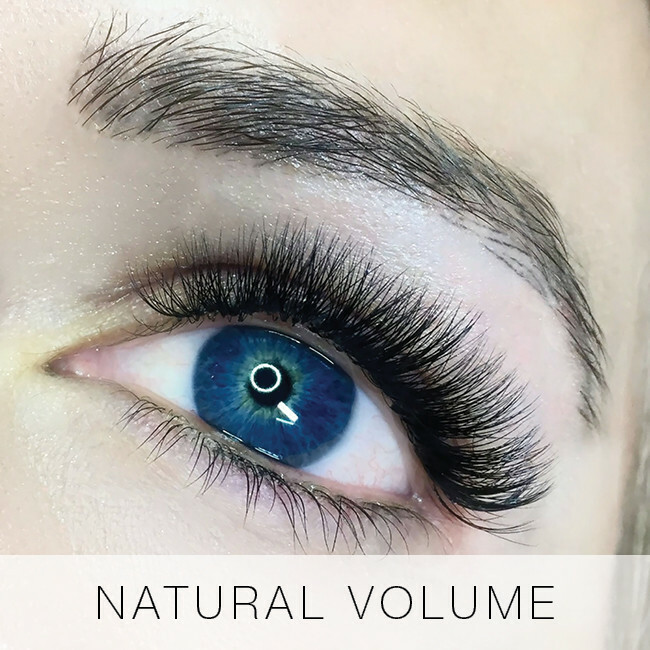 These classic eyelash extensions add length and volume whilst looking beautiful and natural. 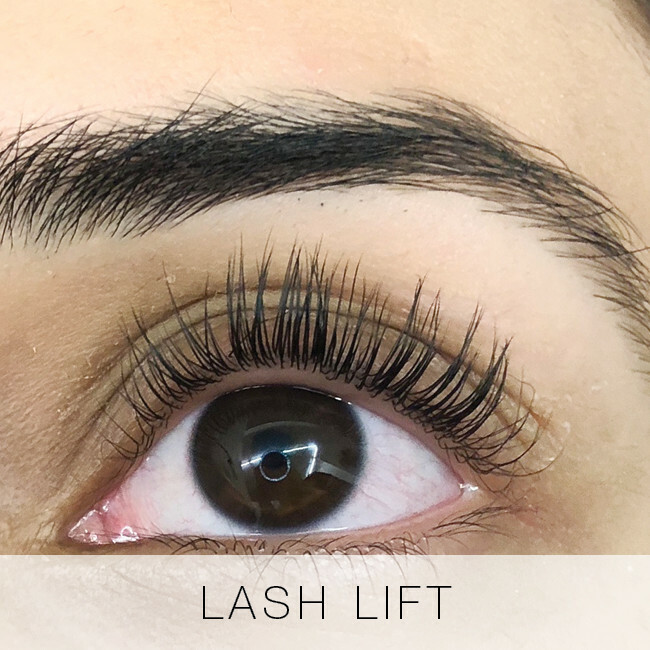 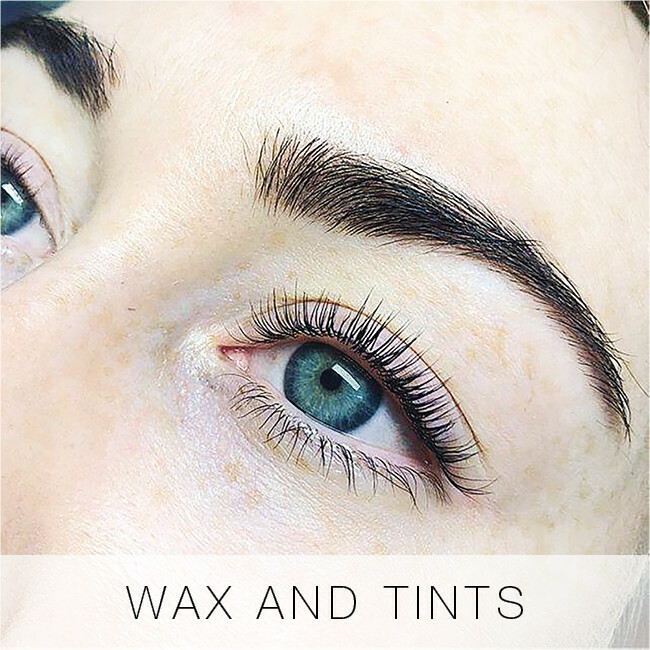 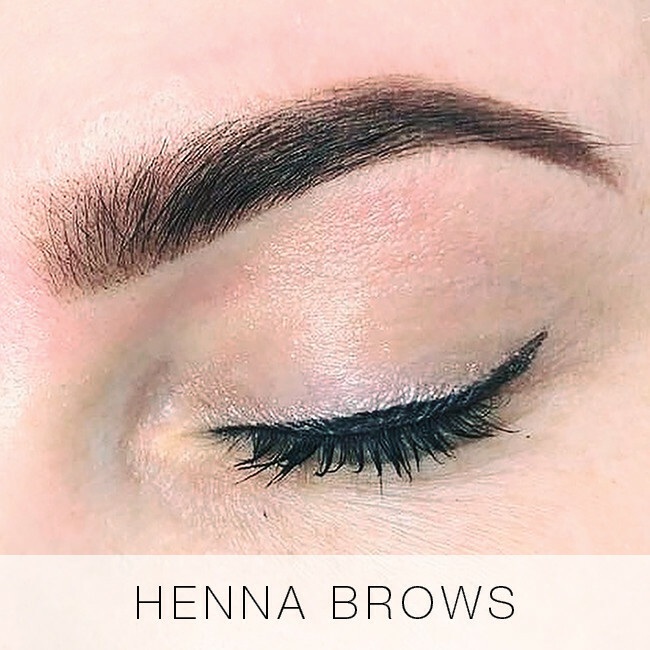 Using the traditional 1:1 lash application method, silk, faux mink or flat/cashmere extensions can be used to create a variety of effects including cat eye, doll eye (super curled), or a very natural enhancement. 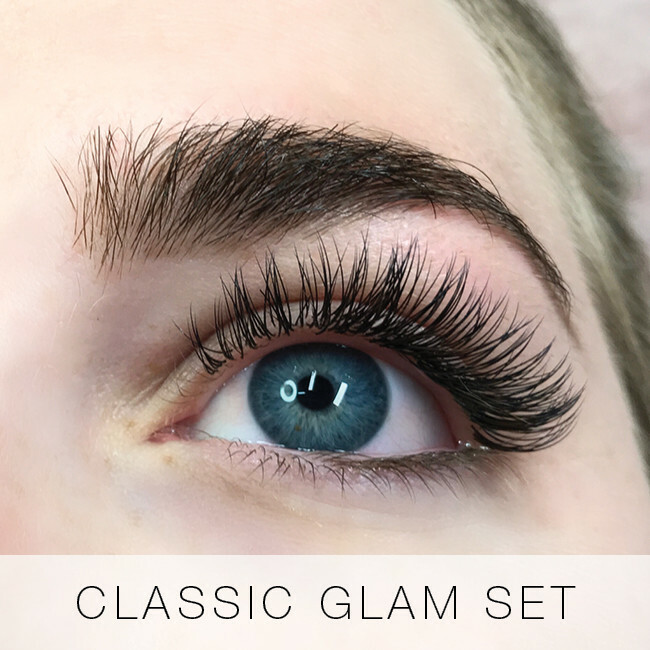 With this set, we apply around 70-80 lashes per eye. 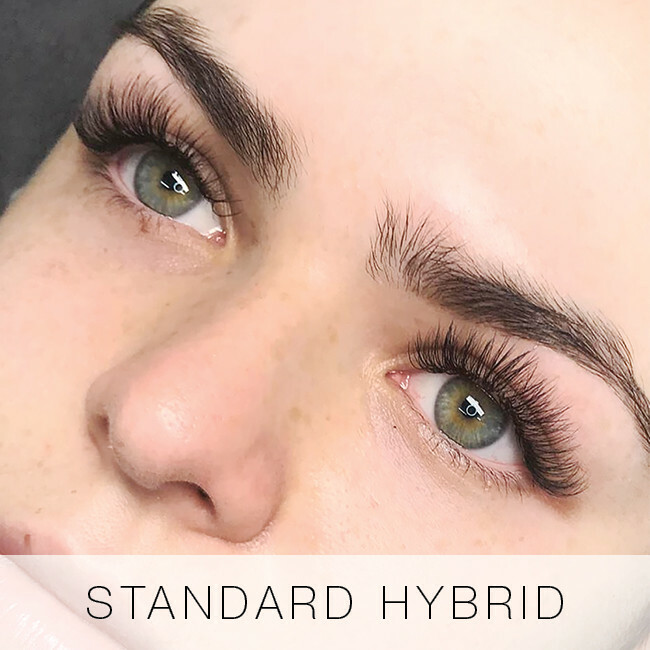 They are the perfect starting point for first-time wearers of eyelash extensions and are most popular for everyday wear. 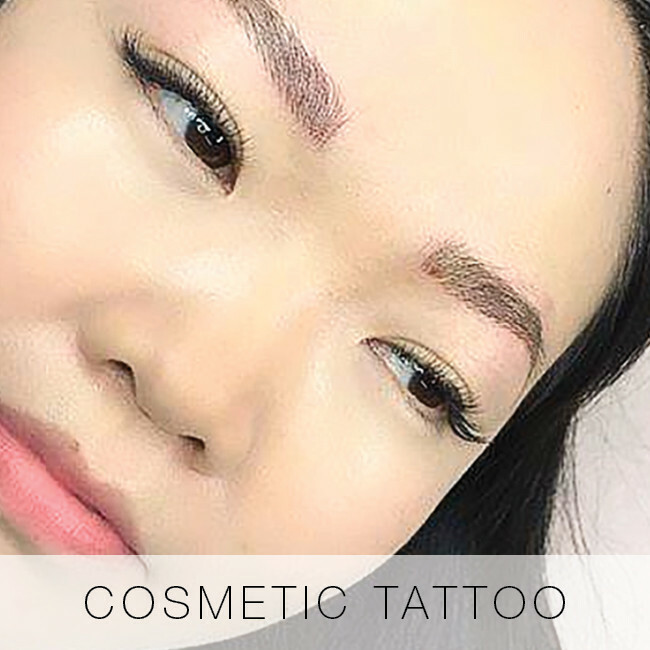 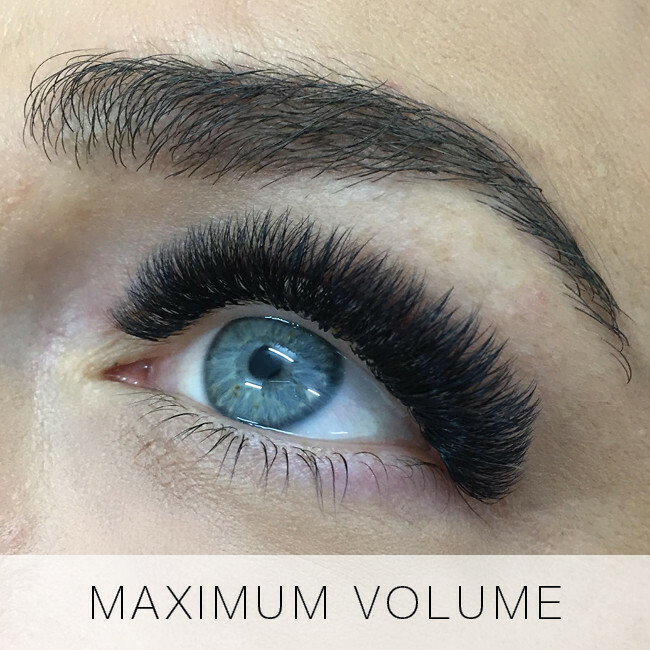 At your initial consultation, we will provide advice on the thickness, length and curl of eyelash extension that may suit you. 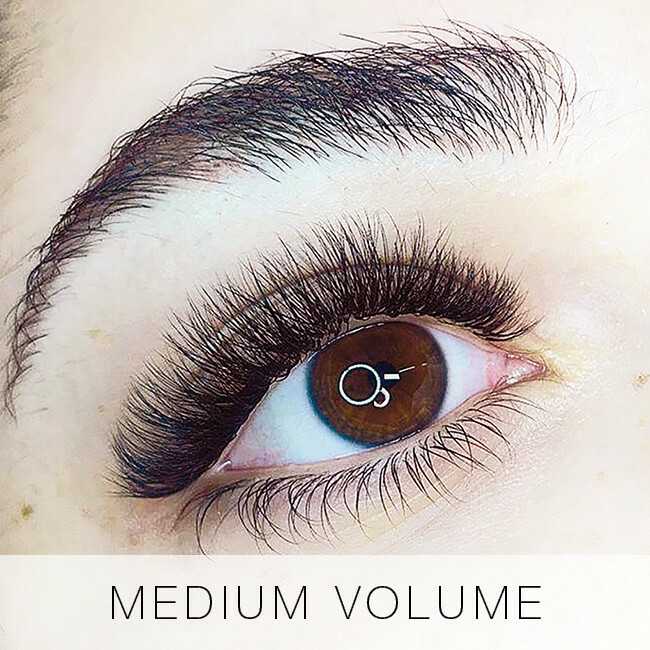 Who are a full set of eyelash extensions for? 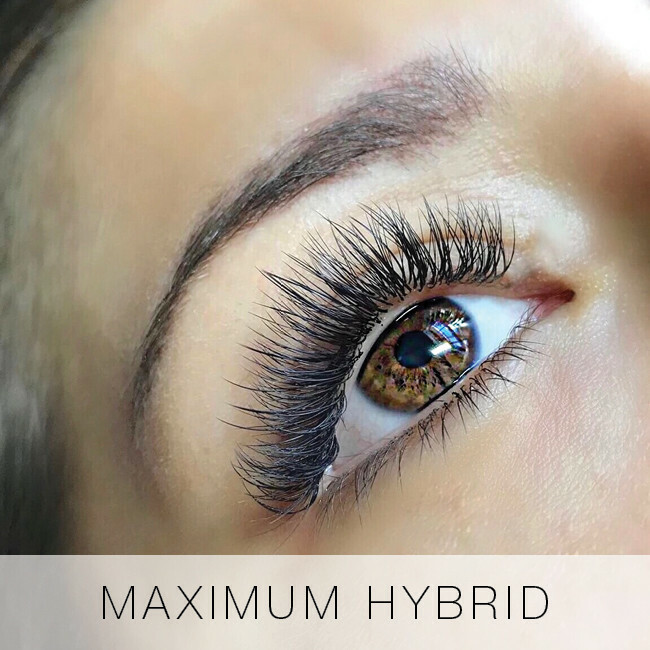 A full set is best for those after a natural but noticeable lash look. 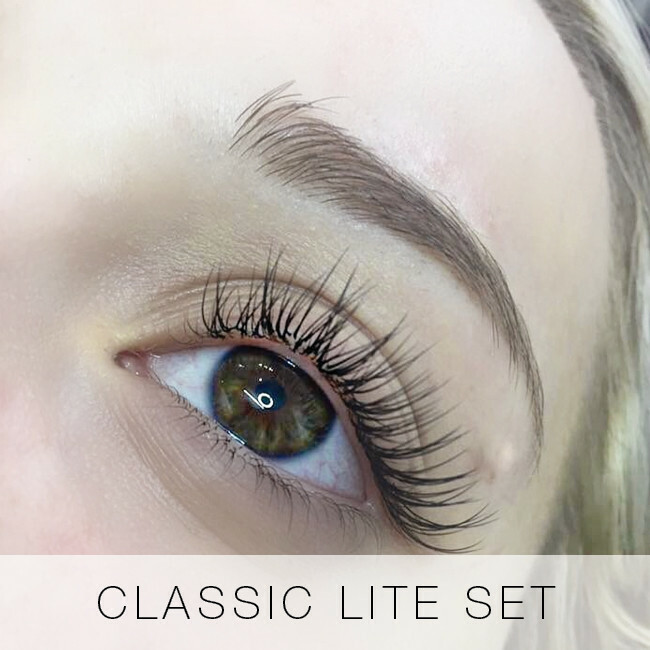 A stylish choice for everyday wear, the full set brightens and defines the eyes without looking too obvious or ‘done’. 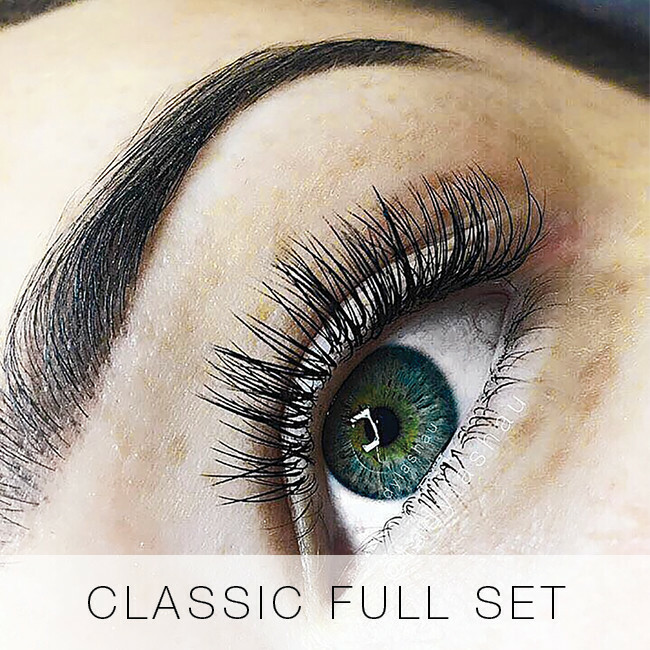 The full set is our most popular lash set for beginners, and can always be upgraded to a larger set during an infill appointment.